Simply, prayer is conversation with God. This six-session study, offered on Wednesdays at 10:15 and 6:00 pm, will explore various types of prayer to feed our relationships with God and one another. 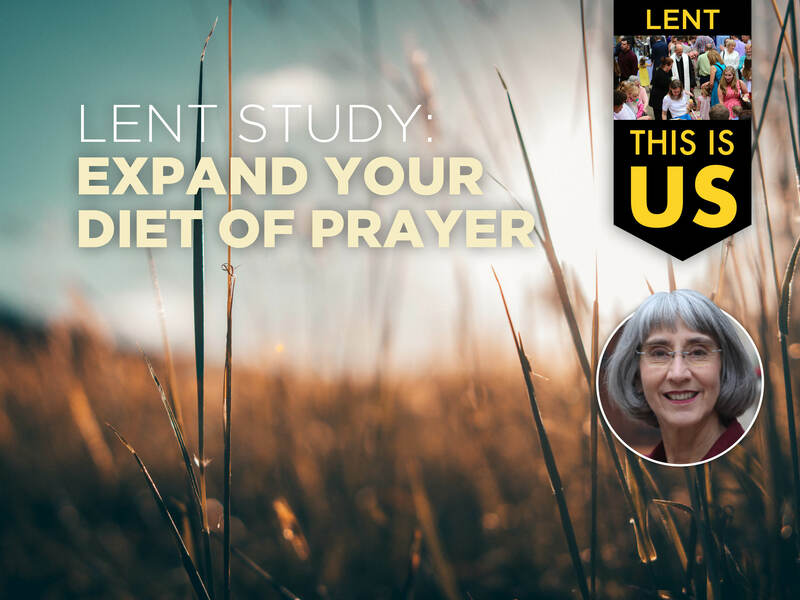 Exploring personal and communal practices of prayer expands our diet of prayer, promotes growth as Christ’s disciples, and connects us as a faith community.